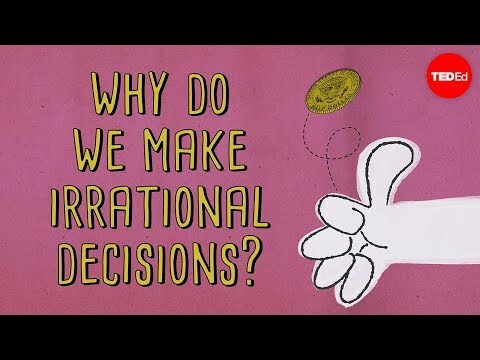 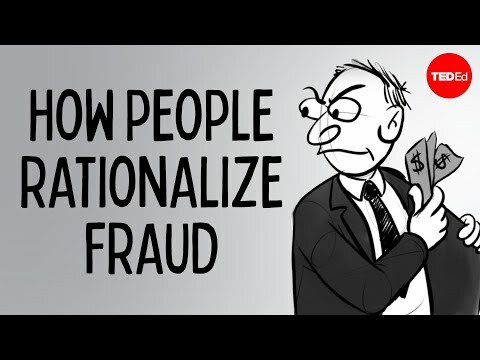 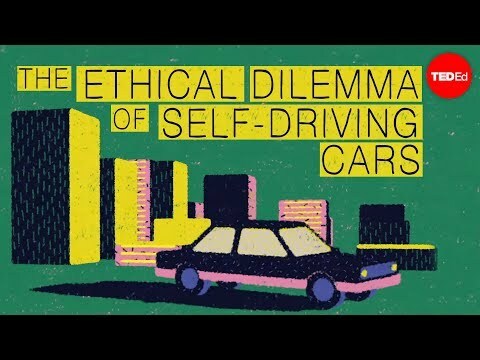 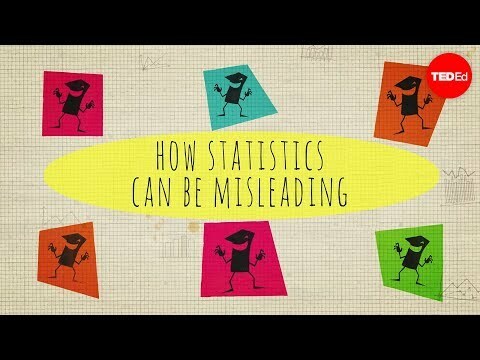 Should you trust unanimous decisions? 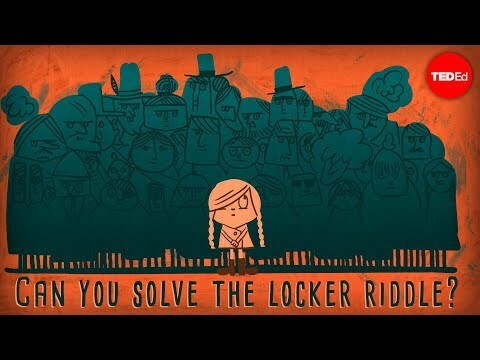 Can you solve the locker riddle? 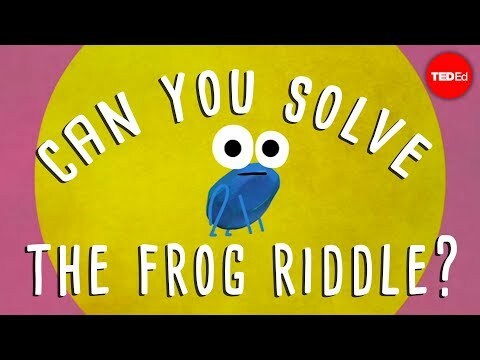 Can you solve the frog riddle? 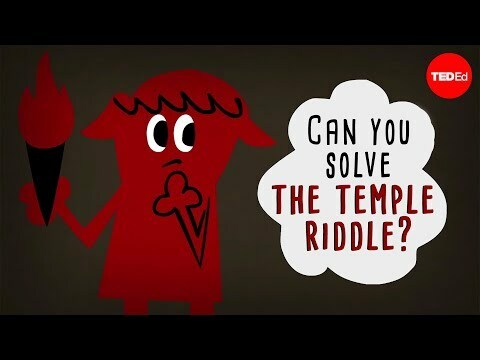 Can you solve the temple riddle? 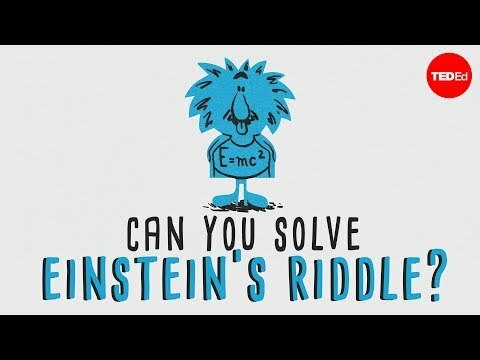 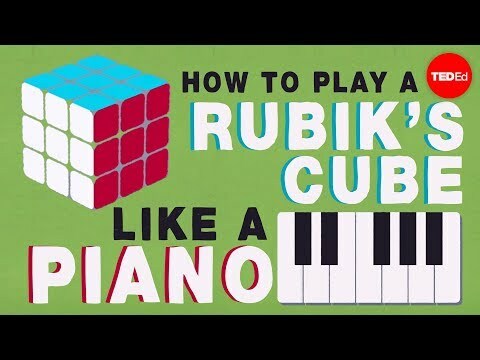 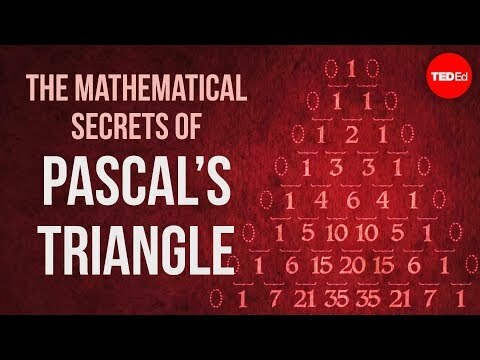 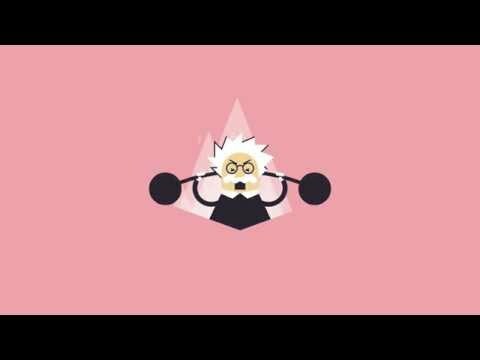 Can you solve "Einstein’s Riddle"? 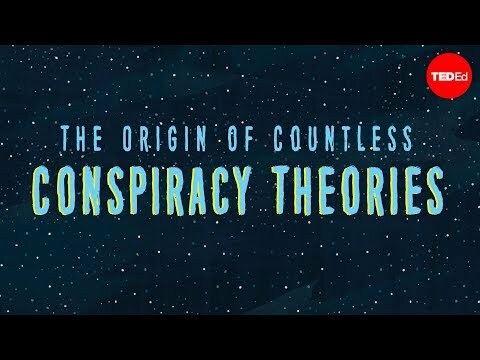 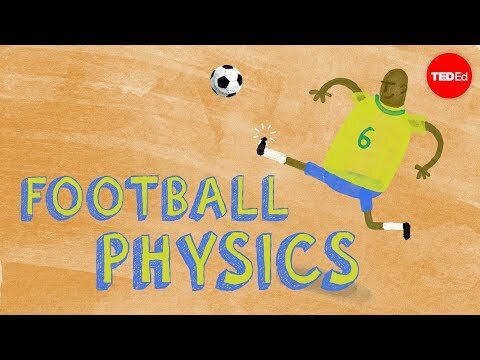 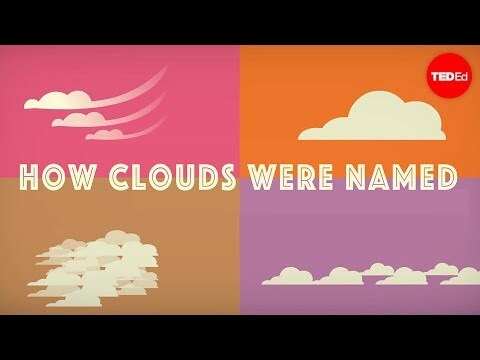 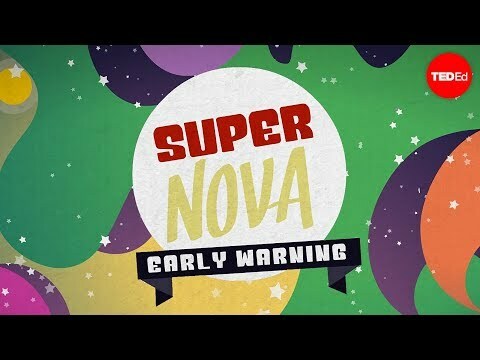 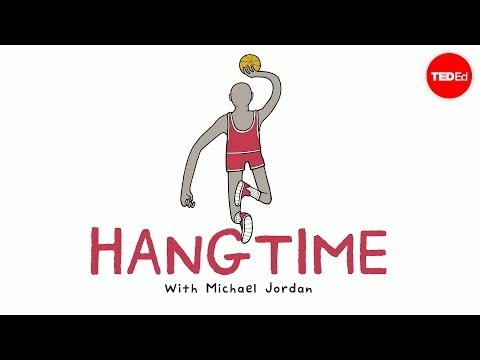 How did clouds get their names? 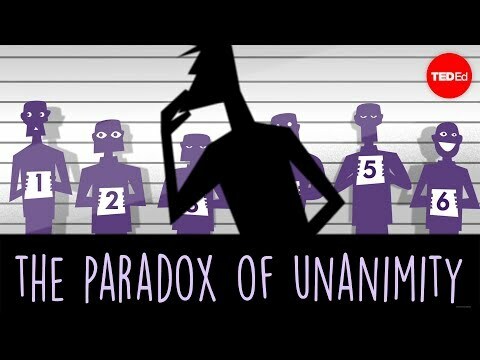 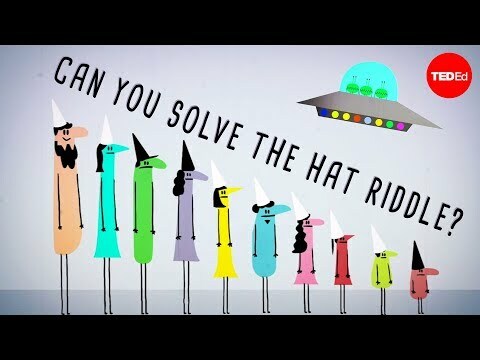 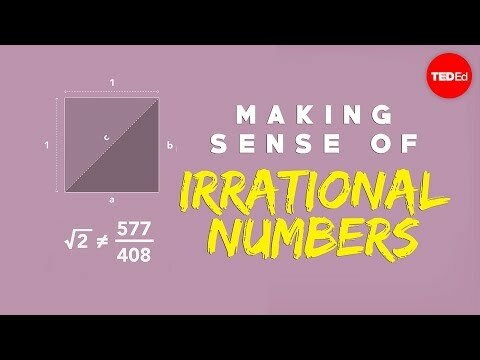 Can you solve the prisoner hat riddle? 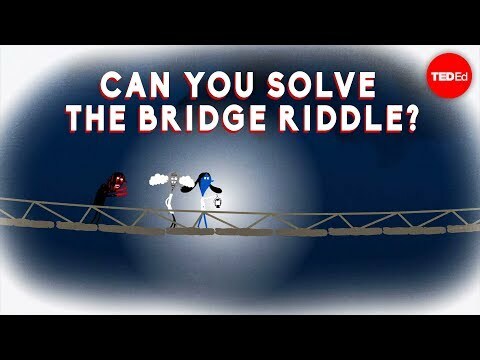 Can you solve the bridge riddle? 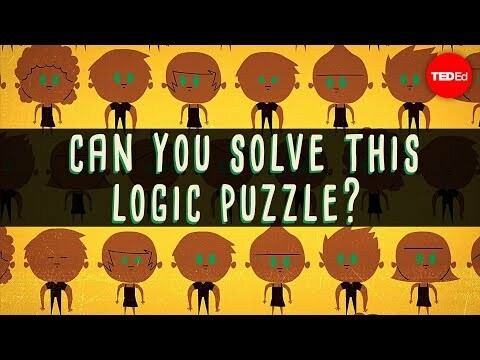 Can you solve the famously difficult green-eyed logic puzzle? 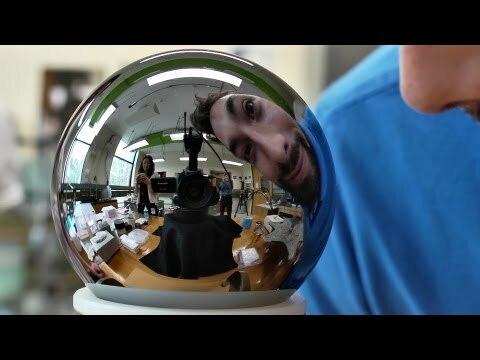 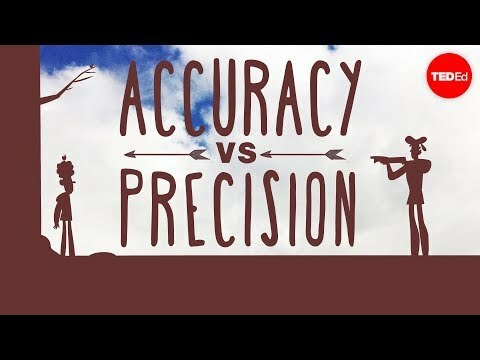 What's the difference between accuracy and precision?